Have you ever written an email and then quickly clicked the send button and immediately regretted the action? Well, here’s some good news for you. 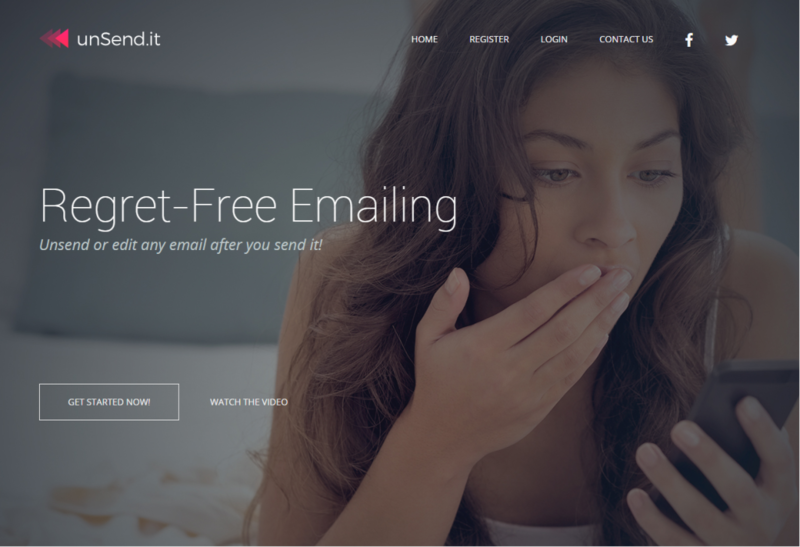 The people over at Unsend.it just created a service that you might find very useful. In a previous blog entry, I wrote something about how to make the most out of your Gmail, and one of the things I mentioned was the “Unsend” feature that’s available in the labs section. The only problem is, you need to make sure to click “unsend” within 30 seconds of sending the email. When you send an email through the service, it will convert the text into an image, this image is then embedded within the body of the email, allowing the service to remove or replace the image whenever you unsend or edit the email. So basically, it does not edit the text itself but technically replaces the image with the edited text. Some might have their inbox setup to not be able to view an image, they included a link where you can click to see it as a text version. Unsend.it also inserts a tracking code snippet within the images so the sender can see if the message was read or not. You can use Unsend.it by using their own dashboard by logging in to your account via their site or you can use it through your own email provider (Gmail, Yahoo, Outlook, etc), just by following the instructions that they’ll send you once you sign up. There is a downside that I noticed though if you use your own email provider to send your message, if you want to edit the email, there is no way you can edit it through your email provider, you still need to log in to Unsend.it dashboard and edit your message, I’m hoping Unsend.it would be able to come up with a solution on how to edit it from where you send the original message. They just recently introduced shortcodes where you can use it on a per-email basis. Just put the shortcode on the email subject and you can use whatever feature is linked to that shortcode. Example, you can use the open tracking notification on the email that you are sending to your boss about a possible meeting with him regarding your salary, you can add the shortcode [notify] on your Email subject (the recipient won’t be able to see the shortcode) and you’ll be notified if your boss already read it or not. All in all, Unsend.it has an easy user interface and features that a lot of people will find useful, especially for those trigger happy clickers out there who have the tendency to click on that send button without reviewing/rereading their messages. 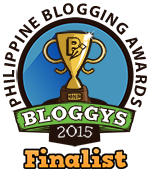 You are blogging again! Yay! Thanks for sharing this, it’s so useful!